Look to the ultralite hikers for pointers on how to cut pack weight without sacrificing your basic survival needs. 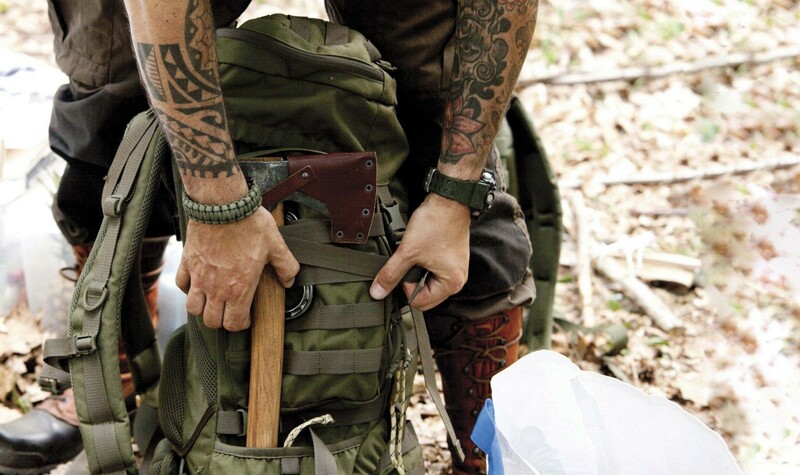 Building a bug-out bag (BOB) is something of a rite of passage for preppers and survivalists. It is often one of the first things they do as they begin their preparedness journey. 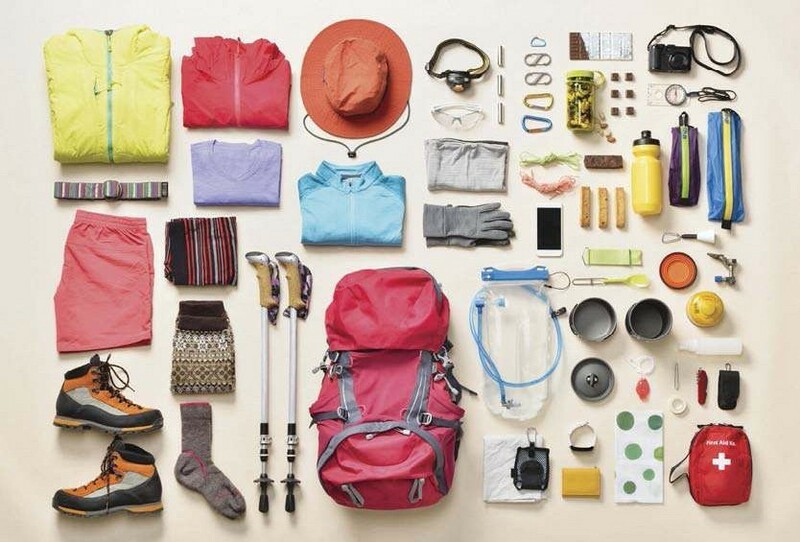 After all, what could be simpler than tossing a few supplies into an old backpack, right? A box of matches, a couple of cans of chili, a folding knife and an emergency blanket, and you’re good to go. While that might be a start, that’s about all it is. As with so many things in life, what might look simple is actually fairly complicated. A BOB is a portable collection of gear and supplies designed to keep you alive for a minimum period of time. 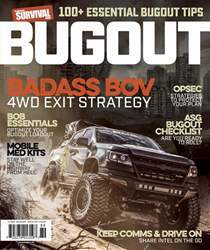 While bugging out should be your last option in the vast majority of likely disasters, the prudent survivalist plans for every eventuality. A BOB should be carefully designed—not just a hodgepodge of junk found in the garage. While each BOB will be customized to suit the user’s needs, there are many commonalities that are universal to the design. There are several categories of gear that should be present in the BOB.